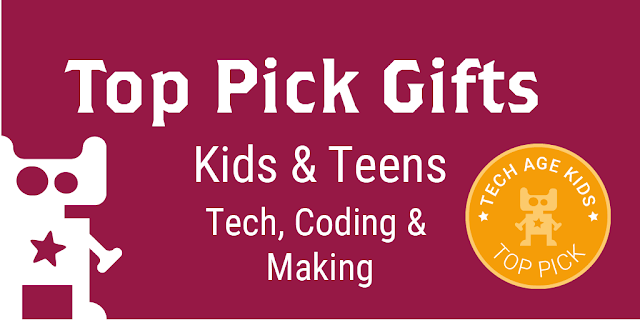 Here you'll find our hand-picked selection of products that we highly recommend for children and teens that love tech, coding and making. All kids are different. We recommend that you read our detailed gift guides and hands-on reviews for more information. Robots that are quick to get up and don't require construction. 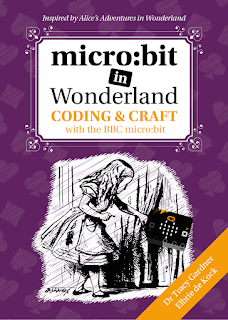 Kids develop coding skills in an interactive way. 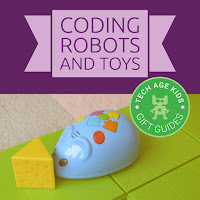 Toys that allow kids to develop coding skills as they play. 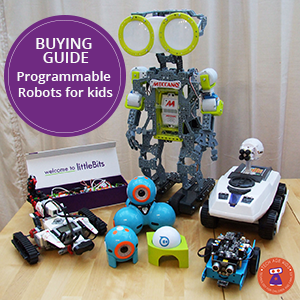 Robot kits that combine construction toys with electronics to make impressive robots. Read our reviews of LEGO Boost, K'Nex Robotics, LEGO Mindstorms EV3 and MU SpaceBot. 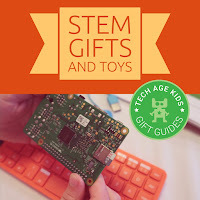 Kits that help children learn the principles of electronics. Read our reviews of Snap Circuits, Circuit Scribe. Following instructions to build something is a valuable skill. Construction toys that allow creative exploration is equally important. Our top picks allow for both with the same kit. 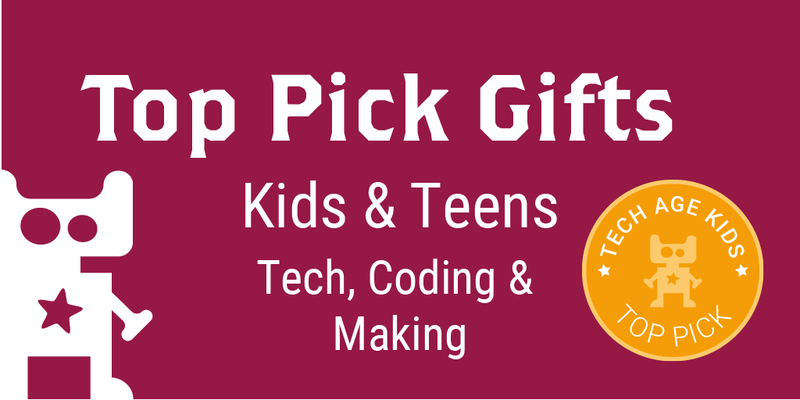 Our go-to products for kids who want to make their own tech inventions but need a good starting point. Read our reviews of MaKey MaKey, littleBits, Sam Labs and Teknikio. Projects that offer a different way for kids to learn coding. 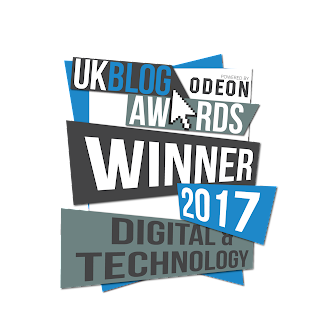 Read our reviews of Puzzlets, Osmo (note that you need also the starter kit for Osmo Coding), Code Master and Bitsbox. Kits that help children understand how everyday gadgets work and then build their own. Read our review of the Tech Will Save Us DIY Gamer Kit. It's critical that children learn design thinking along with tech skills so that they can make things that are useful and usable. See our reviews of Bloxels and The Extraordinaires. Choosing the right game console for your family is important. You need to consider how you play and what games you want to play when you choose a games console. At Tech Age Kids, we love the new Nintendo Switch, because it promotes family gaming and also physical making with Nintendo LABO. Read our hands on review of LABO. If you like physical books, then consider one from our top picks list for your child. 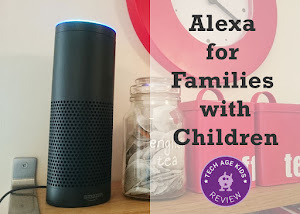 Our list includes ones for different ages, interests and abilities. Haven't spotted the right gift? 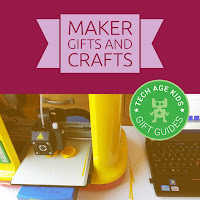 Check out our gift lists and guides too.